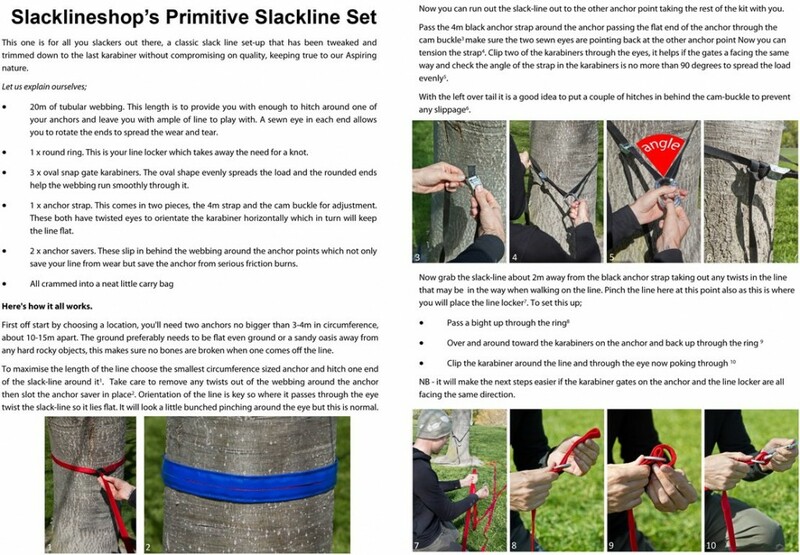 Primitive slackline carabiner set with 20 meter 25mm tubular webbing with two sewn eyes, 4 meter adjustable anchor strap, 3 aluminium carabiners, 1 line locker, a carry bag and instructions! 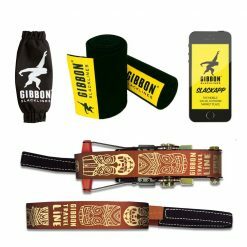 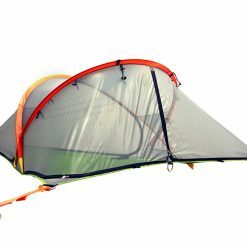 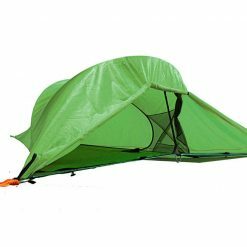 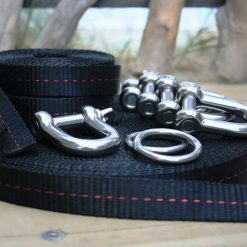 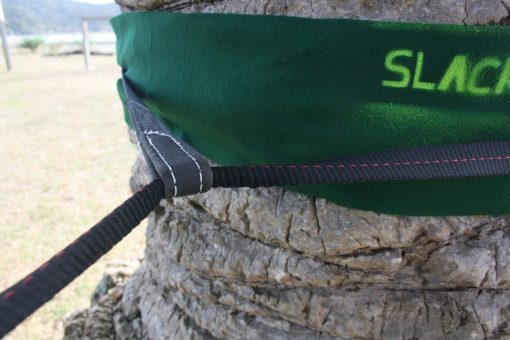 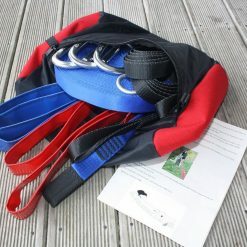 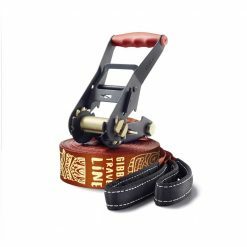 This travel slackline kit is a light weight travel slackline kit with 25mm tubular webbing in 20 meter and comes with on both ends sewn eyes for easy setup even on big trees. 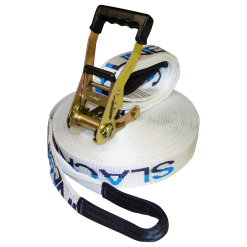 The two included anchor straps will protect the webbing from serious friction burns. 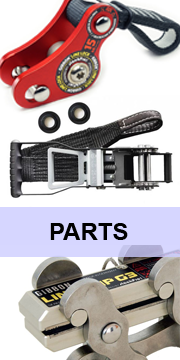 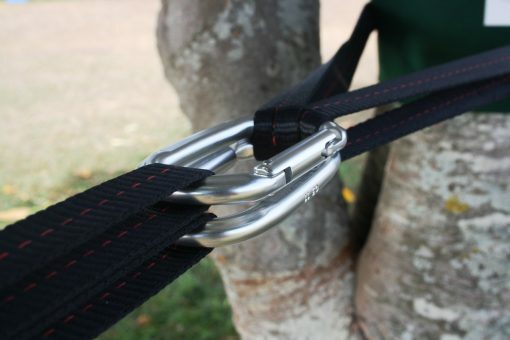 The tensioning system is a primitive carabiner pulley system. 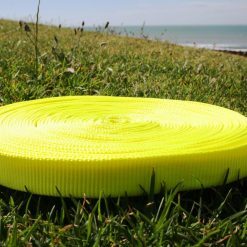 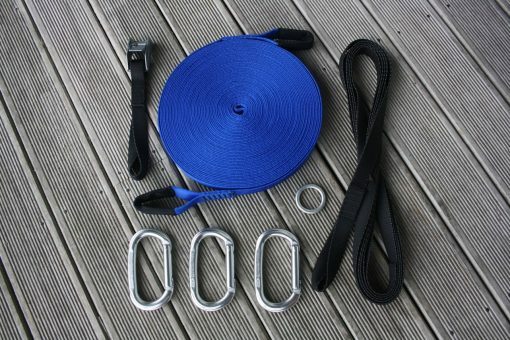 1 x 20 metre 25mm tubular webbing double sewn eye with 18kN breaking load. 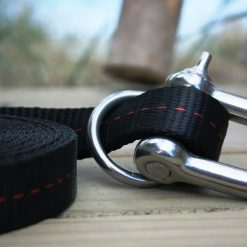 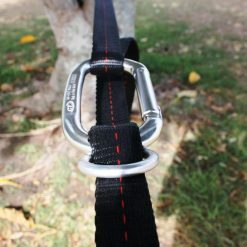 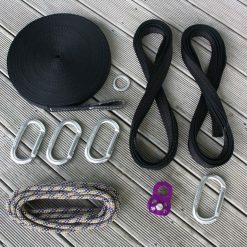 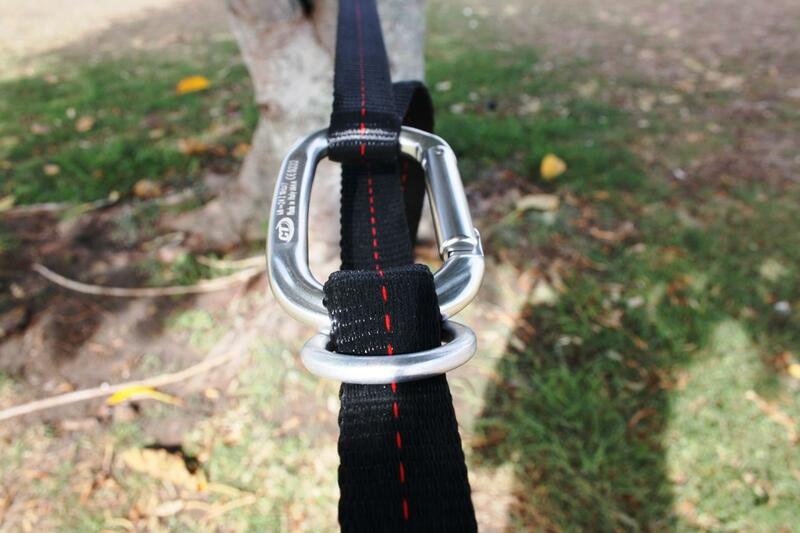 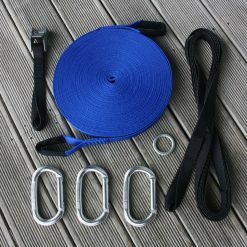 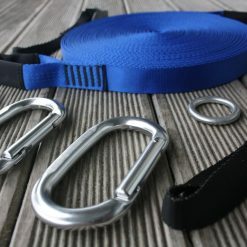 1 x 4 metre adjustable tree anchor strap with buckle. 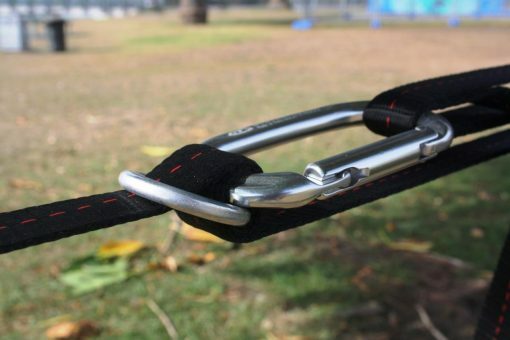 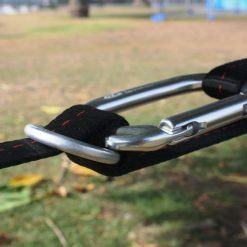 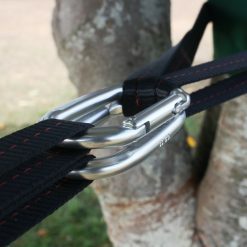 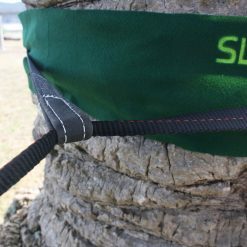 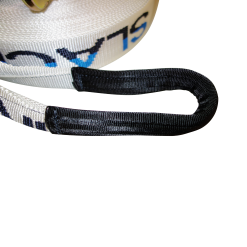 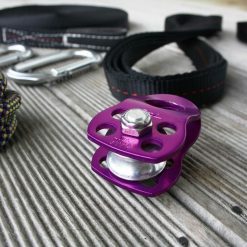 2 x tree anchor savers to save anchor straps from friction burns. 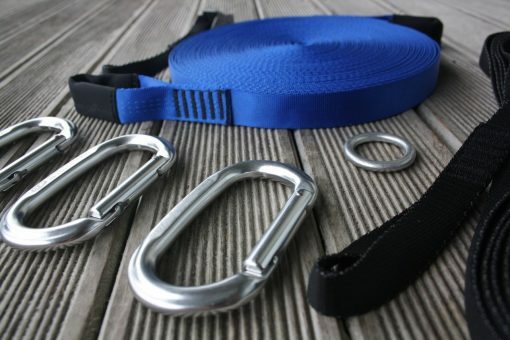 3 x aluminum quick snap carabiner (24kN working load). 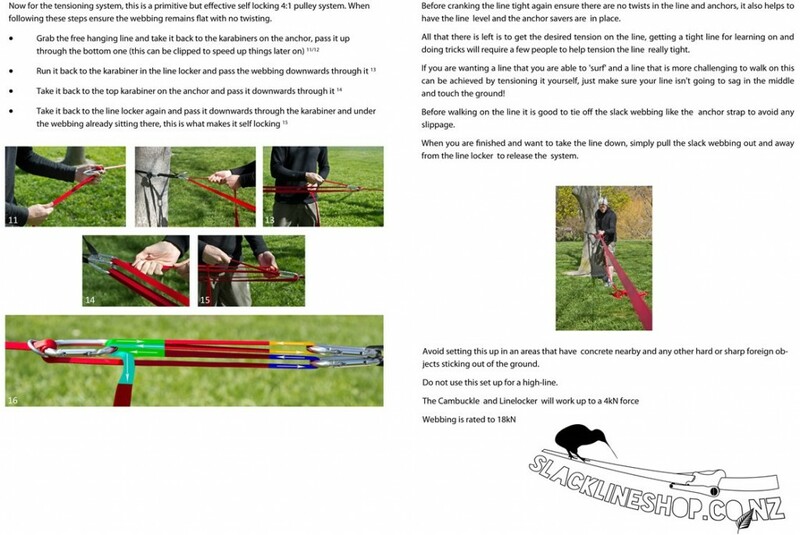 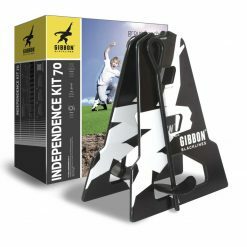 1 x carry bag and instructions. 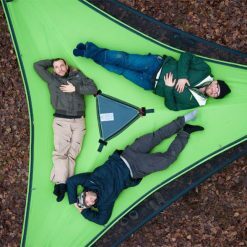 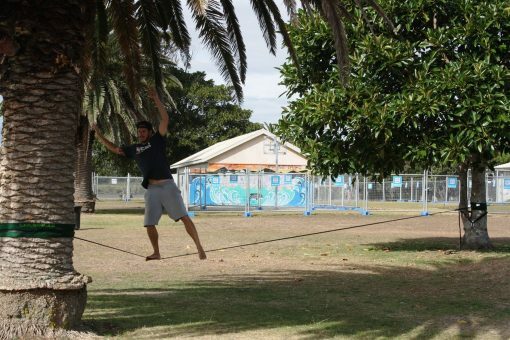 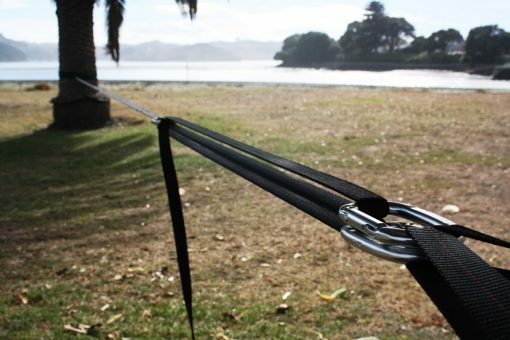 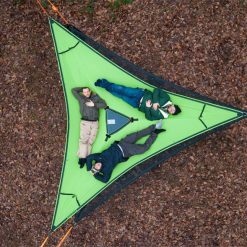 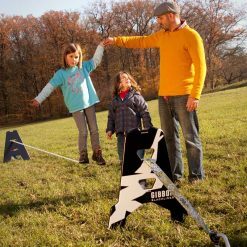 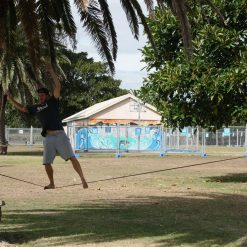 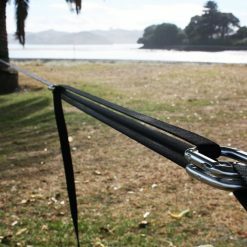 This slackline is perfect for lightweight travellers. 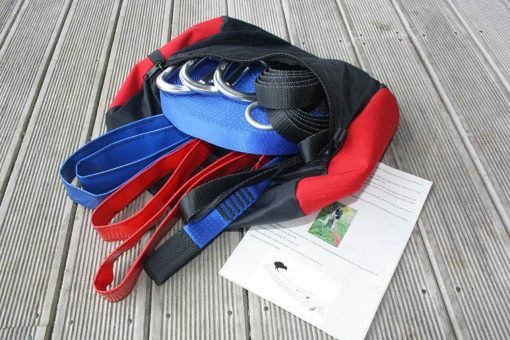 All together it weights less than 1kg and is easy to carry with the included bag. 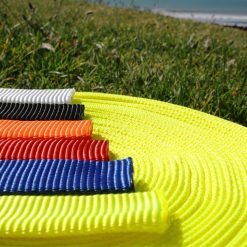 The whole set is sewn here in New Zealand!